How to Better Leverage Low Volume Plastic Molding? 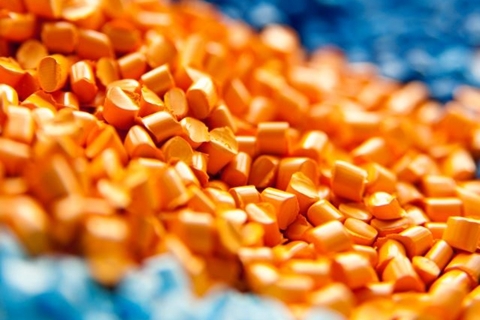 How to leverage low volume plastic molding to reduce plastic parts design risks with quick-turn injection molding before shifting to mass production. 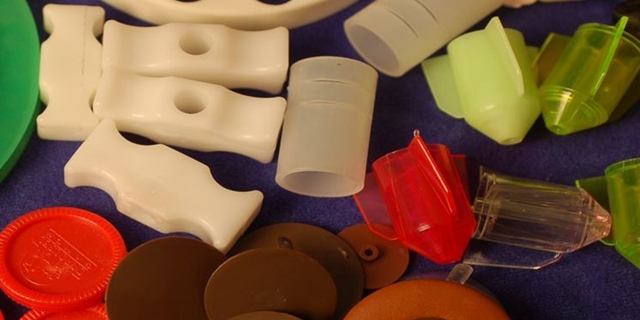 Many plastic manufacturers are dedicated to taking proactive approach to meet the needs of our customers for quick turnaround on molded plastic parts. Meanwhile, the advantages of low volume production plays a great role in how to mold plastics. Acknowledgly, production of low volume plastic molding parts needs using the different manufacturing procedures available.Short run injection molding can be used in the production of real injection molded pieces depending on your specified amount of elements that can only be used as an earlier runoff. Also referred to as low volume plastic molding, it involves the production of parts that or of high quality and accuracy very fast. It is the most preferred method of producing high volumes of finished plastic parts for both industrial and commercial use. Melted resin is added under high pressure inside the chamber of a metal die where it is cooled instantly to form a solid shape. A single procedure to make a complete part may take something like about some seconds to minutes depending on the complex nature of that particular piece and its size. You should first have all the necessary tools for this procedure before kick starting the plastic injection molding process. All the steps must be followed to ensure you get an accurate finished product. 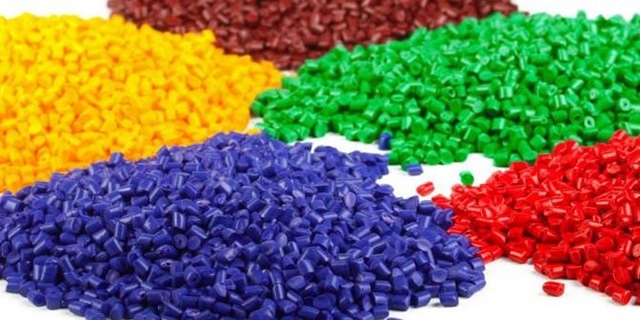 In the first step, the plastic resin which comes in the form of raw granules are desiccated until they have the right levels of moisture in them, and then if fundamental they can be mixed with color shades or master batch colors. In the next step, the dried granules are poured into the bowl of the casting machine. An alternating screw found inside the container of the machine will move these granules towards the direction of the mold. The third step involves mixing and heating the solid particles found inside the barrel to a point where they melt entirely to form a liquid resin. The mold, which is now heated closes spontaneously and the resin, which is under immense pressure, is infused through an opening and into the mold chamber. Cooling is later on done on the mold to harden the inside part after which it opens, and the piece is removed to start off a new series. Also referred to as prototype injection molding, it is used in the production of injection molded pieces depending on the amount you need that can only be used as a one-time run off. This project is ideal for operational prototypes, bridge tooling, and short runs. Short run plastic molding can also be used in the production of plastic parts in small quantities. Different companies use this procedure to produce parts depending on your quantity needs. The short-run injection molding process first requires one to load their 3D computer-aided design file to get a quick mold. Molding and processing take place after loading your design. Evaluation of the models can be conducted by engineers to ensure you get one that suits your specifications. 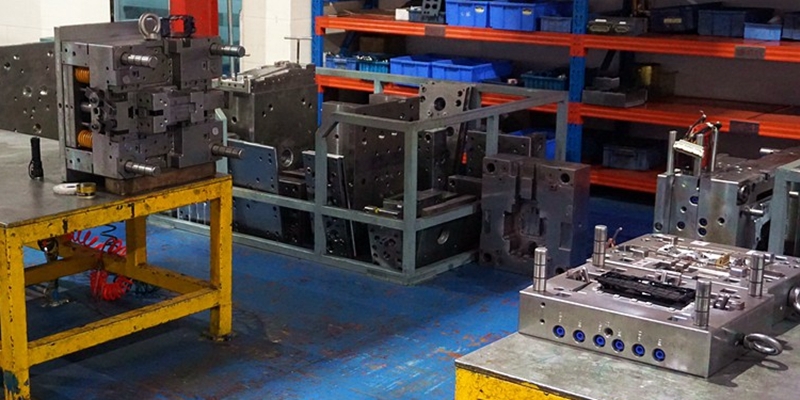 Once engineers have approved your design, the building of an injection mold commences. You will be given time to examine your sample and give a go ahead. Part production begins after all these procedures. The three other alternative technologies that can be used in the production of low volume plastic molding parts include pressure forming, structural foam, and reaction injection molding. Commonly referred to as vacuum forming or thermoforming, it involves covering a hot layer of plastic material over a hollow or elongated tool. The material is first stretched, a vacuum is passed through the specific apparatus, after which pressure is enforced to the back of the layer to fill the chamber in the required shape. After creating, excess materials of the already formed parts are trimmed using a CNC cutting machine. This type of rapid injection molding involves the infusion of a liquid thermoset material which is later mixed at minimal pressures. The material structure is stiff and dense, and various kinds of reaction injection molding materials have been created for particular use. Reaction injection molding usually involves the use of epoxy aluminum complex manufacturing, which is less expensive and can stay for up to a high number of shots. The underlying substance can be colored in the right order, but cosmetic pieces will need painting and sanding. Reaction injection molding is the best for substantial plastic parts with sophisticated detail. This is a molding method that starts with a short infusion of plastic resin, and later on, uses a natural or synthetic blowing force to make the material bigger inside the mold. The end part does have an enclosed-cell build on the inside area but a hard outer skin. When the mold is being filled, burst bubbles on the outer surface form a coiled look outside. Sanding and painting are some excellent ways you can rectify this effect. You can also conduct other tooling upgrades. Structural foaming is less costly, and you will have a smooth time when molding compared to other procedures. Cheaper Mold Cost: Low volume molds are generally cut from a high-quality grade of plastics, which is easier to machine and modify. Product to market:Requires only a modest investment, which enables the product to get to market quicker. Also, ensure less monetary loss once new product to the market is not successful. Tools: Low Volume tools may extend the life of product if you often update product in the entire product development . Low Volume Merits: Most times, only require a few thousand parts to meet the needs of the entire pre-production and production run till shifting to mass production. 1. Cheaper. It is less costly compared to large-scale production. 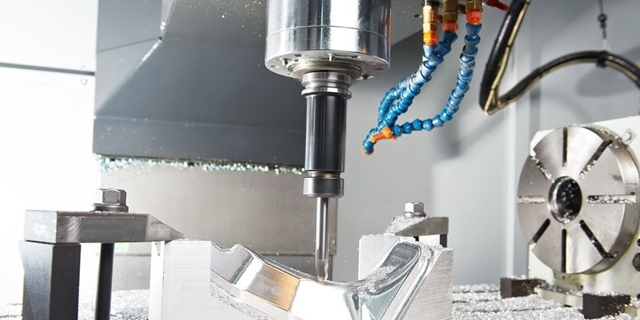 This is because there are minimum orders which makes the tooling costs less expensive. 2. Quick Turnaround. You also get to enjoy quick turnaround times for your mold to be produced. Getting your products to the market will be faster , for providing fast access to emerging markets. 3. Risk of Investment Reduced. More Your designs can also be rectified more quickly compared to large-scale production till perfectly enter into the market. Thus, low volume manufacturing is increasingly becoming a popular option for many product varieties, giving room for a more defined investment in manufacturing and materials while allowing fast reach to markets, quick response to limited product lifespan and as a link between original prototypes and high-volume production, especialy for low volume plastic injection molding project. In China, we have a great advantages over low volume manufacturing. Have accumlated for low volume production of plastic molds, we espeically specialize in complex low volume plastic injection molding.From simple to complex low volume plastic molding parts, we are always uphold the first position of every customer's requirements. Then, welcome to you overally more about our manufacturing crafts of low volume injection molding so as to giude your project more successfully. 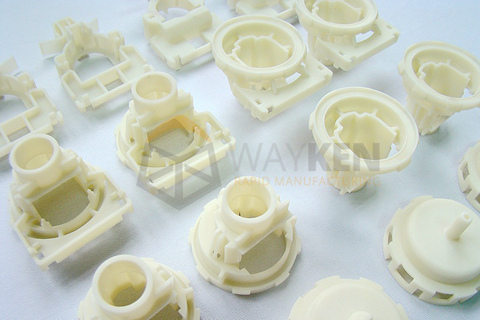 No matter what you wanna micro-sized parts or larger plactic parts, wayken's many years of plastic injection molding can help you. Through these methods, we can help you to realize production of complex plastic parts. We are also trying to introduce more varieties of thermoplastics so that enable to meet every customers' need from the globe.So, it's extremly important to understand your production material option for low-volume plastic parts.